The time at UCLA made me focus, strong and confident. I would say this was a challenging and amazing experience for me both in academic research and normal life. 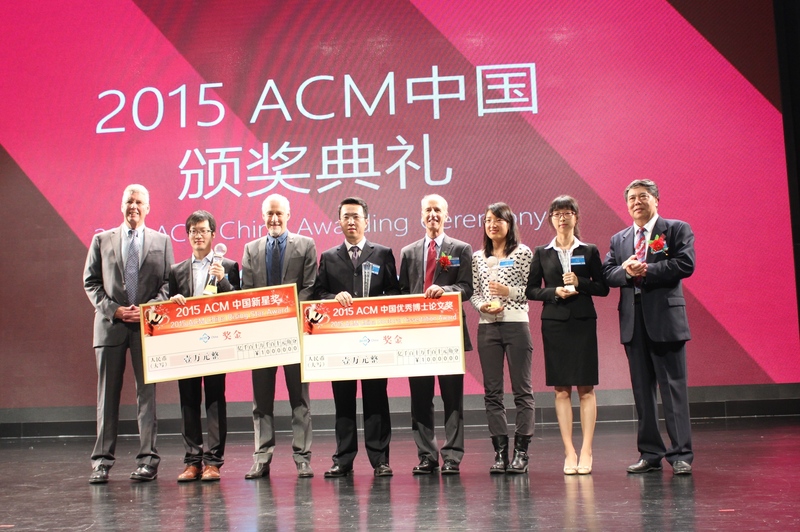 Dr. Shuo Wang won the 2015 Association for Computing Machinery (ACM) China Doctoral Dissertation Award. Dr. Wang was jointly supervised by UCLA Statistics and Computer Science Professor Song-chun Zhu while she was a visiting student at UCLA from 2011-2013, and Professor Yizhou Wang from Peking University where she received her doctorate. Her thesis was inspired from a traditional Chinese game Tangram (七巧板) where she was inspired to look at nature for scene configurations. Each year, there are only one or two PhD students in the information science field who are awarded this in China. Currently, Dr. Wang is working for Microsoft in Beijing.